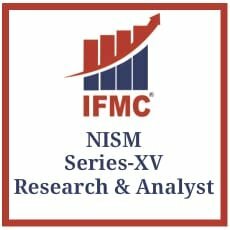 Nism series 1 currency derivative exam is necessary for those who wish to work in this segment. 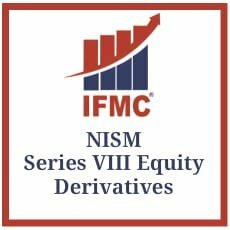 Ther product has been made available for trading in India securities in 2009. 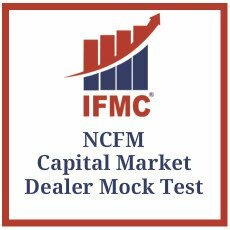 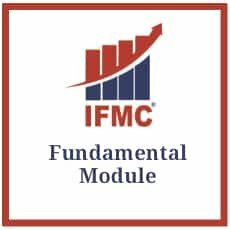 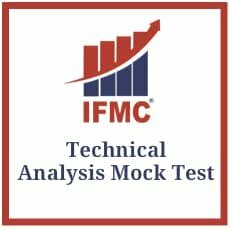 Students, bankers corporate, executives, teachers, employees of export/import houses, analysts, employees of brokers and sub-brokers or anybody having interest in Indian securities market should appear for this exam.